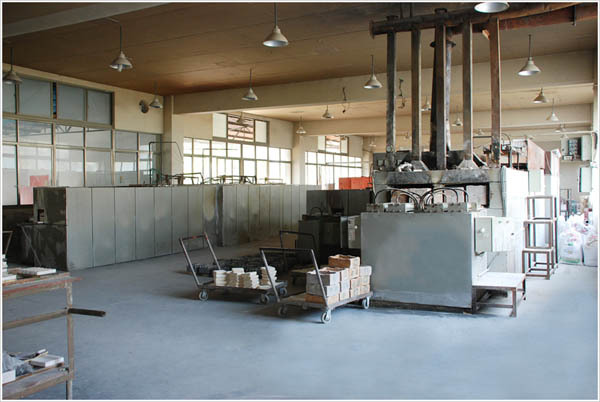 Ceratek is a Chinese professional manufacturer of technical ceramics which is located in shanghai. Known as its name, Ceratek offers technical ceramic solutions for various industrial fields of severe abrasion, chemical corrosion, high temperature, high impact and electrical insulation. Welcome your inquiry. We are at your service anywhere in the world.